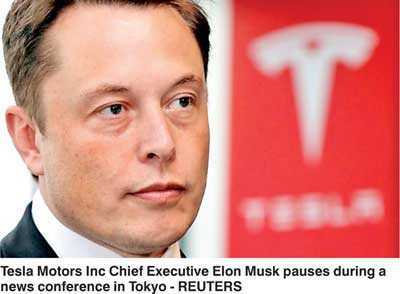 Reuters - Tesla Inc Chief Executive Elon Musk said late on Friday he would heed shareholder concerns and no longer pursue a $72 billion deal to take the luxury electric car maker private, abandoning an idea that stunned investors and drew regulatory scrutiny. The decision to leave Tesla as a publicly listed company raises new questions about its future. Tesla shares have been trading well below their 7 August levels, when Musk announced on Twitter that he was considering taking Tesla private for $420 per share, as investors wondered what this meant for Musk’s ability to steer the company to profitability.